The race to replace former Rep. Dan Raulerson in the District 58 seat began late last year, after the longtime Republican legislator resigned for health reasons. Republican incumbent Lawrence McClure faces a challenge from Democrat Phil Hornbeck in state House District 58. With all 49 precincts reporting, Republican Lawrence beat out Democrat Phil Hornback by less than 5,000 votes. 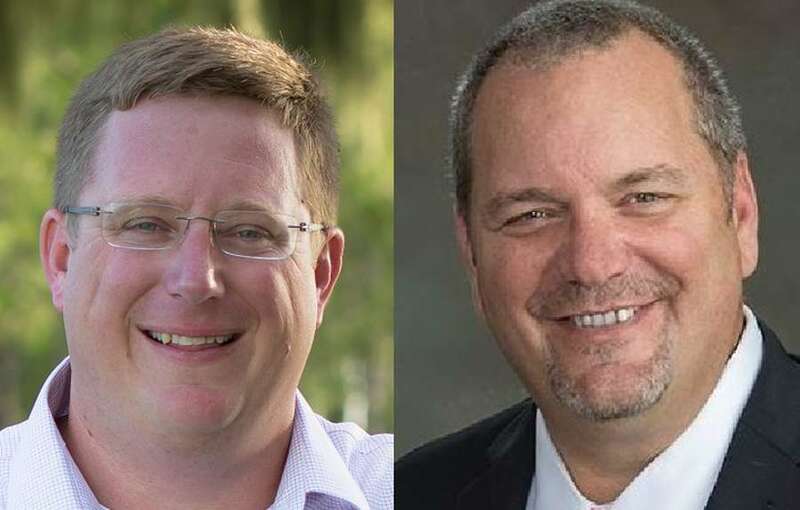 More than 53,000 votes were counted in the district, which stretches from Temple Terrace east to the Hillsborough County line, taking in Plant City, Thonotosassa, Dover and parts of Brandon. Republican environmental mitigation consultant Lawrence McClure faced dogged competition in his race to hold on to his District 58 seat, but ultimately beat out challenger Phil Hornback by less than 5,000 votes on Tuesday. McClure, 31, was sworn in to the D-58 seat on Jan. 9 after winning a whirlwind special election to replace longtime Republican Rep. Dan Raulerson, who resigned for health reasons. The first-time candidate barely had time to settle in to his new job before firing up yet another campaign to keep it for a full two-year term. As a state representative, the conservative Plant City businessman and Hillsborough Farm Bureau board member also earns an annual salary of $29,697. "I wish I would have gotten in the race earlier," his Democratic opponent told the Tampa Bay Times. "Had I done that I think we could have raised a little more money and covered more grounds." District 58 stretches from Temple Terrace east to the Hillsborough County line, taking in Plant City, Thonotosassa, Dover and parts of Brandon. It was fertile ground for McClure, whose campaign promise to bring conservative principles to Florida earned an endorsement from the NRA. Hornback, 53, is a former middle school science teacher who now owns a real estate business with his wife, Sara, in Ruskin. The Des Moines, Iowa native became a small business owner in college, when he left school to take over a family-operated masonry business when his father retired. When the housing market began to turn in the early 2000s, Hornback enrolled in night classes at Upper Iowa University and sold his business in 2004 after obtaining a history degree and teaching certification. Hornback taught middle school for 9 years before leaving education in 2013 to focus on the realty company he began as a second job. Hornback opposes moves in Tallahassee to take control away from local governments, and considers the environment a top priority. But the central issue for Hornback's campaign was the state's failure to fully fund public education. Hornback warned that education funding is quickly becoming a "state crisis" that must be reversed if Florida is to succeed in attracting new jobs. McClure countered those concerns by pointing to his role in passing what he called "record funding" for public education. 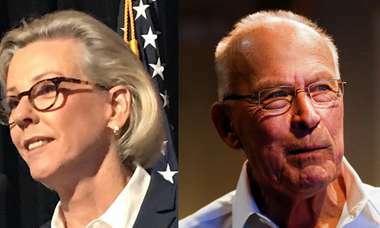 Instead, his campaign viewed transportation improvements and protecting the local agriculture industry as areas that should be top state priorities. McClure ran on his long history of working with local and state elected officials to help address policies that negatively impact Hillsborough's environment, water supply and future land use. The Tampa native played soccer and football at H. B. Plant High School before beginning his 8-year career at Streamline Environmental, where he works with local companies to address environmental mitigation, cleanup and petroleum tank removal. His wife, Courtney Newsome, also has family ties to east Hillsborough County's agriculture industry, and currently works for Astin Farms.